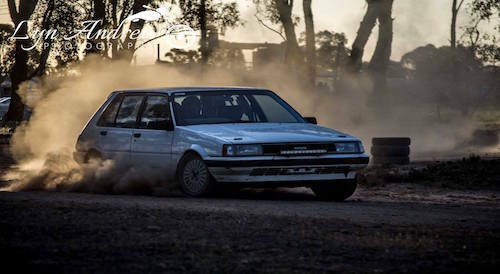 The Shepparton & District Car Club (SDCC) was formed in 1978 by a group of interested people. 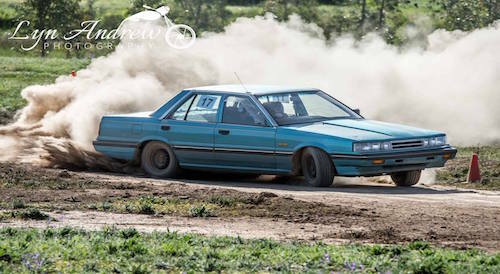 The club initially held Motorkhana and Autocross events on land located on the western side of the DECA complex in Wanganui Road, Shepparton and members also participated in hill climb events on a dirt track on a hill-side paddock at Corop which was operated by the Stanhope & District Car Club. When the Stanhope & District Car Club closed down the Shepparton & District Car Club took over the operation of the Corop Hill Climb for some years. 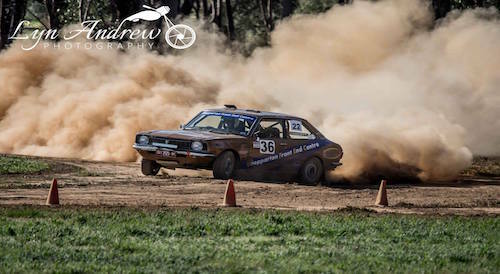 In the mid-nineties the club leased land from the Greater Shepparton City Council in Little Road Mooroopna in conjunction with the Shepparton 4WD Club and constructed an autocross track. 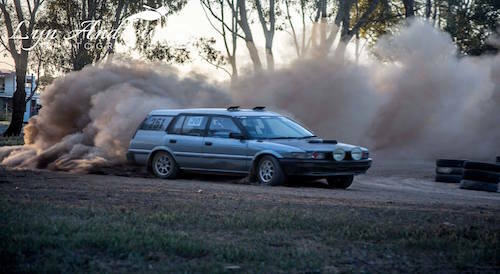 After a few years the 4WD club decided they had no use for the complex and it became the sole home of the Shepparton & District Car Club. 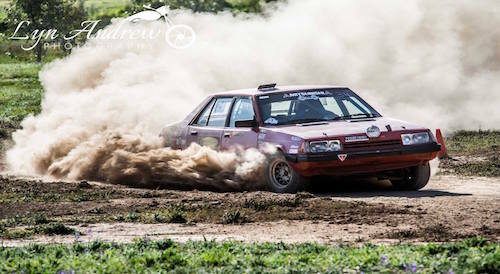 This complex has been developed to incorporate an updated autocross track and a large network of minor tracks used extensively for Khanacross events. 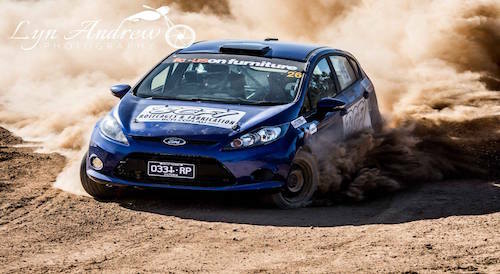 Over the years club members have been actively involved in rallying up to and including the national level, club sprint racing at Winton and other bitumen circuits and many forms of autocross at our facility and others across the state. Currently the club runs regular monthly events and has modern facilities and electronic timing systems. The club provides opportunities for juniors from 12 years old who are interested in motor sport to participate in a supervised environment. Parental involvement is both necessary and encouraged.